Florida’s state wildlife agency, the Florida Fish and Wildlife Conservation Commission (FWC), has exclusive authority under the Florida Constitution to protect and manage our state’s wild animals. 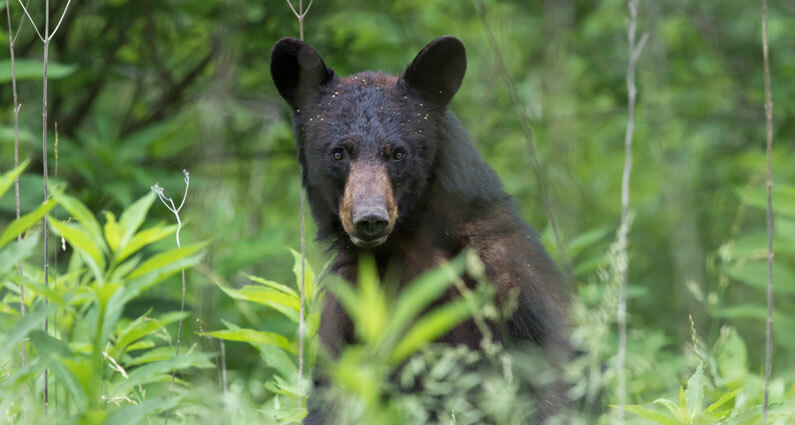 Its decisions affect black bears, panthers, manatees, sea turtles, alligators, cranes and egrets, and the many other animals who call Florida home. Commissioners are appointed by the Governor. Most residents of Florida are not hunters, yet the FWC has long been dominated by individuals with a hunting background. It is time that the FWC has a Commissioner who represents “non-consumptive use” of Florida’s fish and wildlife. The terms of all of the current FWC Commissioners will expire by the time Governor Rick Scott leaves office in January 2019. It is also possible that one or more commissioners will resign their seat before their term expires and the governor will have to appoint a replacement to fill the unexpired term (this has happened several times in recent years). We need your help to persuade Governor Scott to appoint a nature photographer, a birdwatcher, or an individual with a background in wildlife conservation, to fill the next vacancy on the Florida Fish and Wildlife Conservation Commission. Please consider writing and mailing a letter to Gov. Scott. Emails may be less effective. Please send a copy of your letter to the Appointments Office, which helps the Governor select appropriate people to fill vacancies. In the coming months and years you will be called on to fill vacancies on the Florida Fish and Wildlife Conservation Commission. When that happens, I urge you to consider a birdwatcher, or an individual with a background in wildlife conservation, for the position. Birdwatching, along with hiking, nature photography, canoeing and kayaking are the fastest-growing outdoor activities in America. The appointment of a photographer, birder, or wildlife advocate would add an important perspective to the Florida Fish and Wildlife Conservation Commission. The FWC should represent the interests of ALL Floridians. There are many ways to enjoy wildlife in Florida. Wildlife watchers add more than $4 billiion to the state’s economy each year. Wildlife viewing has a much greater economic impact in Florida than hunting. Activities like birdwatching and nature photography generate more retail sales, state and local taxes, and support more jobs than hunting. More people travel to Florida each year to view wildlife than to any other state.